Recording producer and balance engineers Morten Lindberg and Hans Peter L'Orange have been nominated in the categories for Best Surround Sound Album and Best Engineered Album. 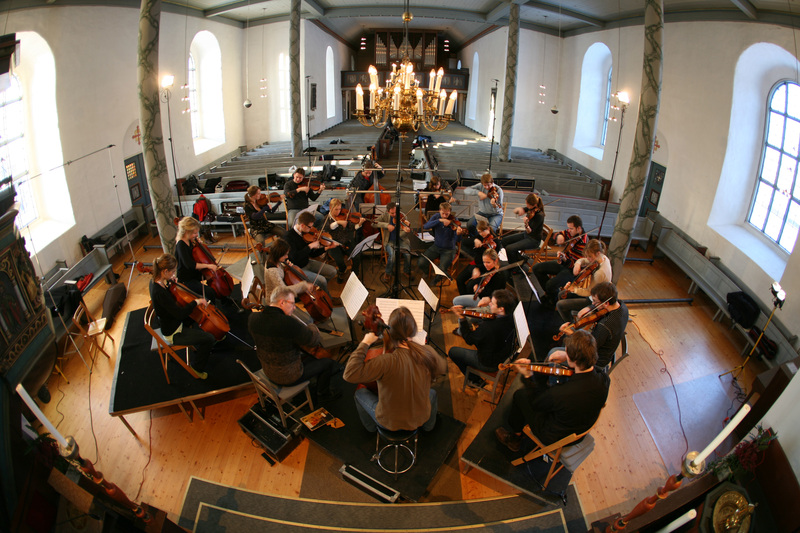 The Trondheim Soloists have been nominated in the category for Best Small Ensemble Performance. The American GRAMMY award is the world's most prestigious and coveted music prize, and has a similar standing in the music industry as the OSCAR does in the film industry. This is the first time a Norwegian CD has been nominated in three categories. Only two Norwegian performers - Leif Ove Andsnes and Truls Mørk - have been nominated before for GRAMMY awards, and only Truls Mørk has actually received one. The prize for best sound production in surround was awarded for the first time in 2006, and went to the producers Chuck Ainley and Mark Knopfler for Dire Straits' Brothers In Arms - 20th Anniversary Edition. 2L (Lindberg Lyd) was also in 2006 nominated for their Surround Sound work with IMMORTAL NYSTEDT (2L29SACD). 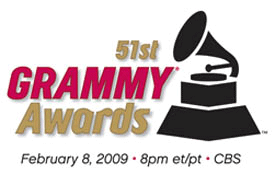 The 51st Annual GRAMMY Awards will be held on February 8, 2009, at Staples Center in Los Angeles and will be broadcast live in high-definition TV and 5.1 surround sound on CBS. "These GRAMMY nominations are a strong motivation for us to further explore the extreme possibilities of surround sound. There is no method available today to reproduce the exact perception of attending a live performance. That leaves us with the art of illusion when it comes to recording music. As recording engineers and producers we need to do exactly the same as any good musician; interpret the music and the composer's intentions and adapt to the media where we perform." Morten Lindberg. DIVERTIMENTI (2L50SABD) has musical genre dates back to the nineteenth century. Divertimenti were composed for various social occasions and were intended to be light, uncomplicated and cheerful. Such pieces were often scored for small string ensemble. Over the years this effortless, elegant form has appeared in many different musical styles and, to a large extent, set the standard for the virtuosic chamber music we know today. A number of the most prominent composers of our age have engaged with this most fascinating musical style and have contributed to its further refinement as a chamber-symphonic showpiece. TrondheimSolistene celebrate their 20th anniversary with a recording the sound quality of which is guaranteed to surpass anything you've ever heard before. DIVERTIMENTI was recorded by an ensemble on top form, and you can hear it. 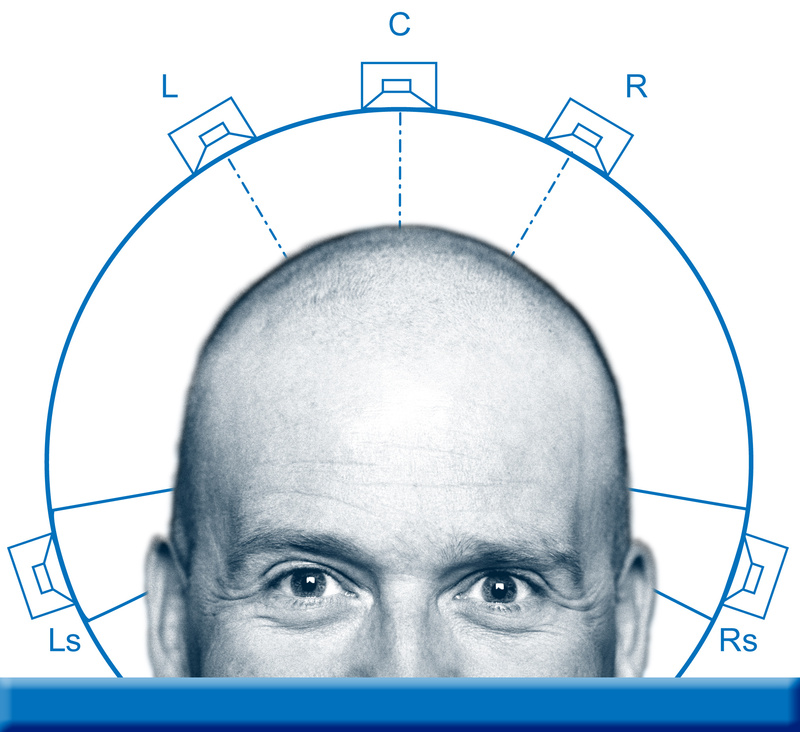 Every instrument is so clearly placed in the sound that you can actually envisage each individual musician. 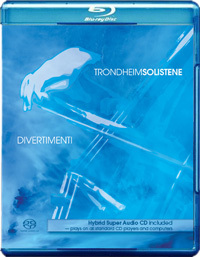 The recording, made in the wonderful acoustics of Selbu church in Norway, has a distinct, unique quality; making full use of the Blu-ray format this remarkable performance by TrondheimSolistene offers a superlative auditory experience. For those who haven't yet acquired the hardware we've included a hybrid SACD which will play on conventional stereos and computers. The Blu-ray is fully compatible with Sony's PlayStation3. DIVERTIMENTI is produced by Lindberg Lyd and released by 2L, a Grammy nominated record company renowned internationally for its uncompromising focus on audiophile quality. 2L has previously released TrondheimSolistene's MOZART (2L38SACD) - a disc that was declared a "Record To Die For" by Stereophile magazine and which received a Norwegian recording industry Spellemann prize. Music label 2L celebrates its fiftieth release with DIVERTIMENTI and is the first record company in the world to combine a hybrid SACD with a Blu-ray "music only" disc in the same package. Since all the various formats in this production are derived from the same high resolution source (5.1 channel DXD, 24 BIT 352.8kHz) the product, as well as the musical pleasure derived from it, sets a unique standard for equipment manufacturers and HiFi magazines the world over. Hybrid Super Audio-CD 5.1 SURROUND + STEREO produced in DXD (Digital eXtreme Definition). Blu-ray Exclusive High Definition Music – video only for menu guide. Sony's PlayStation3 is fully compatible with this disc.